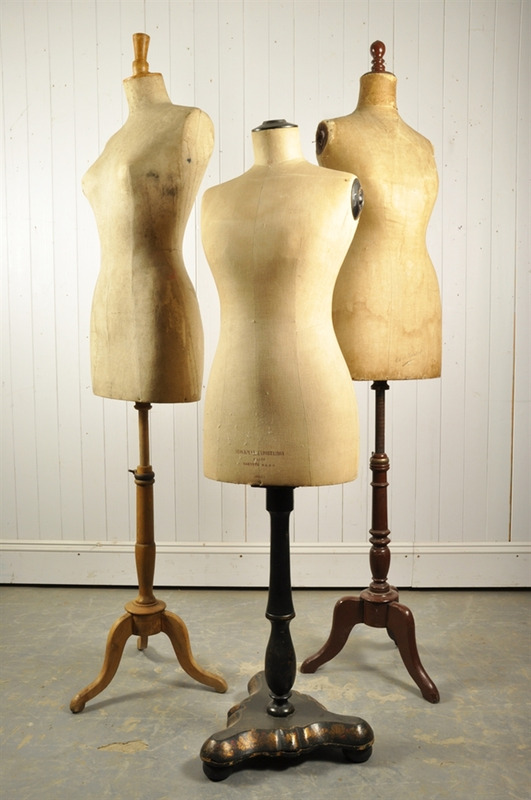 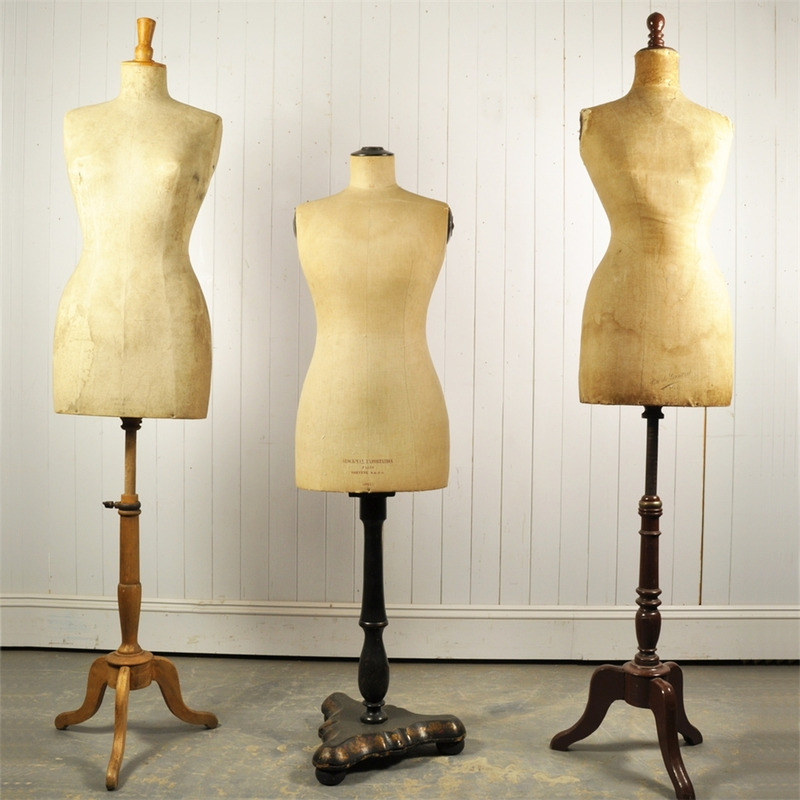 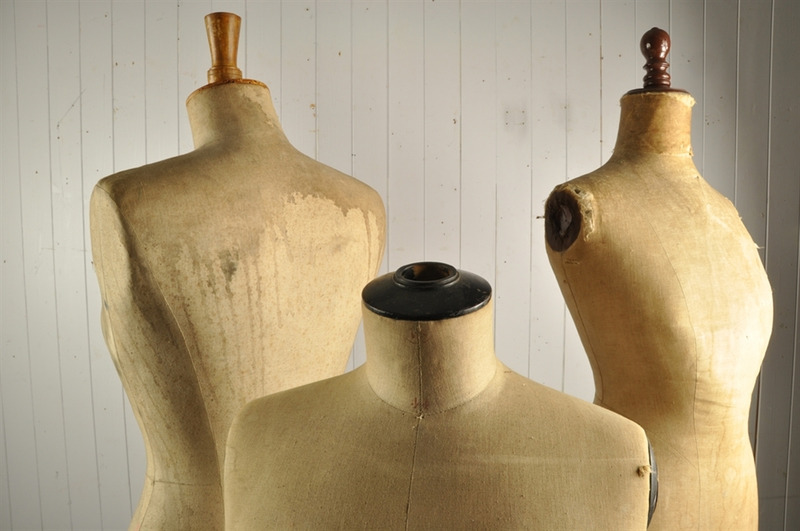 These early 20th century vintage mannequins were sourced in the South of France. Part of a collection of 13 mannequins spanning 1870 - 1940, showcasing different ages ( teenage - adult ) and giving an interesting insight into how fashion has developed. 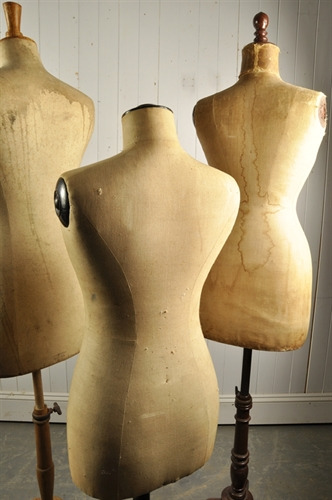 These antique mannequins are all structurally sturdy but do show signs of wear as per their age and some do have water damage to the fabric - please look closely at the pictures. 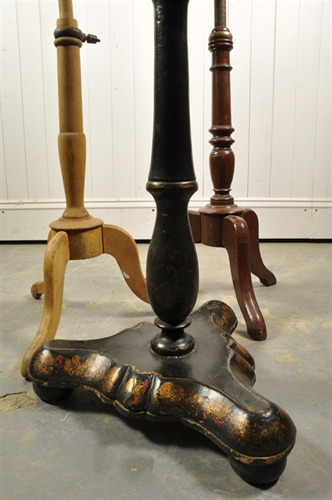 Some old re-treated woodworm.